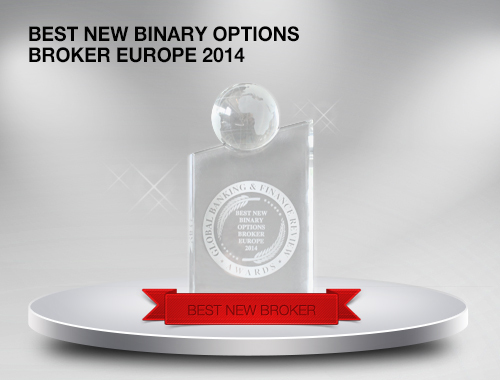 OptionTrade is pleased to announce that we have been awarded the title of Best New Binary Options Broker Europe 2014 by Global Banking & Finance Review. This prestigious award, which arrives on the eve of OptionTrade’s first birthday, highlights the commitment of the dedicated OptionTrade team and the loyalty shown by our clients. So, from every member of the OptionTrade Team, thank you for believing in us; we couldn’t have done it without you! After an award-winning inaugural year, the only option for OptionTrade is UP. As always, we aim to deliver a service that provides everything you need to trade for the long-term. Our newest trading resource is a series of multilingual, live webinars that will prepare you to trade Binary Options successfully by arming you with the knowledge and skills you require.